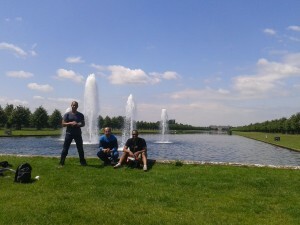 Finish at Hampton Court Palace after lunch or continue and enjoy the fun! 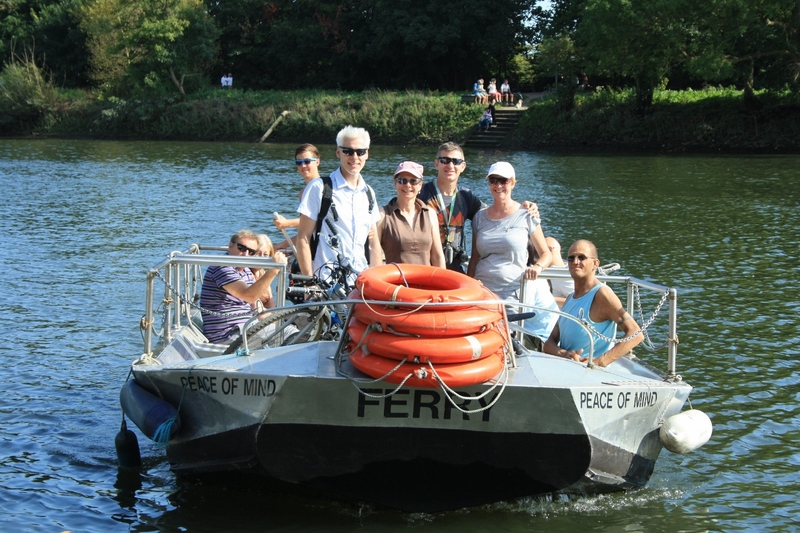 A short trip by train from Central London you can enjoy this beautiful River Thames cycle ride away from the crowds. Visit an ancient marketplace, enjoy a local pub, cycle a royal hunting ground and enjoy your picnic lunch with fountain views on our Hampton Court Palace Bike Tour. Half Day-Visit 16th Century palace after lunch if you wish. 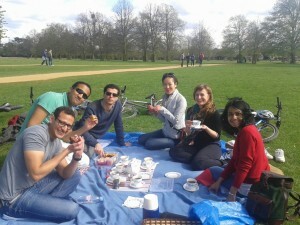 Full Day-Cycle in the 2nd largest Royal Park of London + see deer roaming freely. 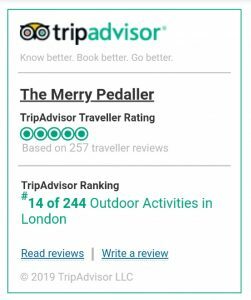 We have been granted a Royal Parks license to show you this special place off the tourist trail but loved by locals. Enjoy homemade cakes and pots of tea on our afternoon tea picnic before cycling to nearby train station. 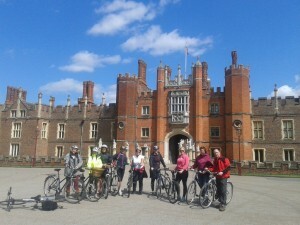 Finish at Hampton Court Palace after lunch if you wish. * Luggage transfer on request, visit the palace the next day or consider a Windsor Castle Bike Tour the next day. 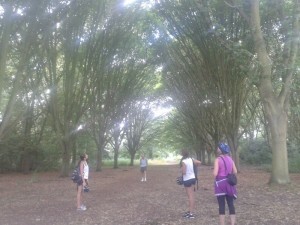 Enjoy cycling the 2nd largest Royal Park of London and walk in plantation woods.